This is a sponsored post. All opinions are my own. Please read my full disclosure page. I have a secret to share. This secret is one only my closest family members know. Ready? 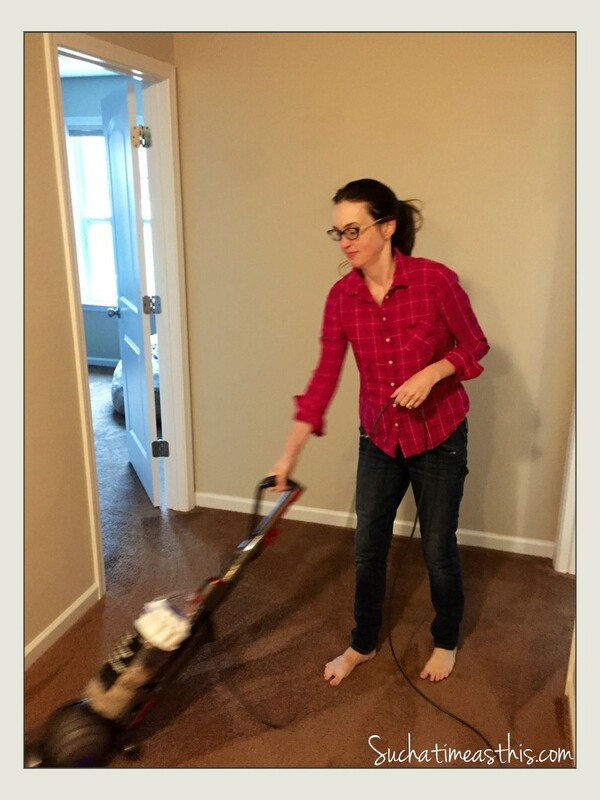 Ok … I LOVE vacuums. No, I really, really do. I have actually been known to ask hubby for a vacuum for my birthday or Christmas gift on various years. Now don’t get me wrong, this won’t ever be a cordless vacuum cleaner (which btw, are AMAZING). Helpful Habitat has you covered on these, as their cordless vacuum reviews article says – cordless vacuums are much more portable, but they can often lack battery life. This has led to many people having mixed feelings regarding cordless vacuums, with some still preferring their old, wired cleaners. You can find out everything you need to know about cordless vacuums by checking out a site like iDisrupted.com. My excuse? I have some major allergies & asthma, so a good vacuum is my number one defense against so many environmental allergens. The truth? I love them – they are my favorite gadget of choice and I love the potential they hold to keep my home looking and smelling great. I’m ecstatic that I was just given the opportunity to try the newest Dyson Vacuum on the market: The Dyson Light Ball Multi Floor Bagless Upright. 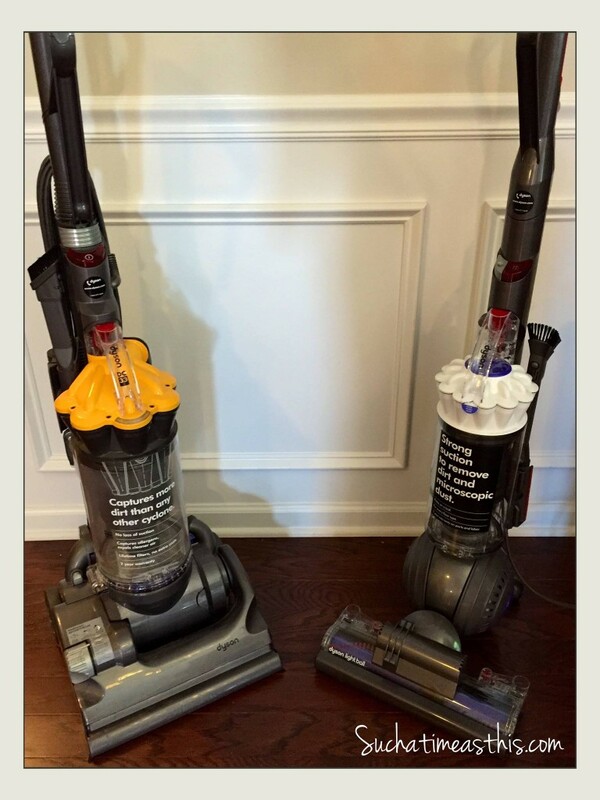 I have one word to describe this new vacuum: AMAZING. It is slim and sleek – Dyson has outdone themselves with this elegant design. It features the “ball” which makes it easy to maneuver and steer. It is good for both hard floors and carpet. It boasts a lighter weight than its cousin the Dyson DC33 – which I had on hand because that was a present last Christmas. It truly is lighter than the DC33 but it is by no means a lightweight vacuum. This is a heavy duty cleaning machine with very powerful suction. Our carpets look like they are brand new after using this vacuum. Because I’m a vacuum junkie and because my house has lots and lots of stairs (and children) I decided that we needed to have an upstairs vacuum and a downstairs vacuum. 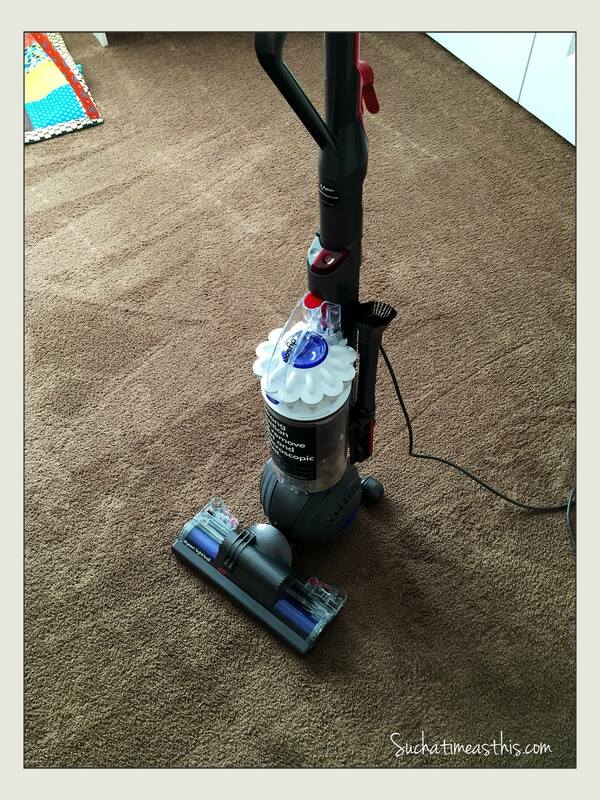 So, my husband used our other (different brand) vacuum on our upstairs third floor about two days ago. It looked fine and there was no visible dirt. I decided to re-vacuum those rooms and the hallway to start out with with the Dyson Light Ball. I could not believe my eyes when I saw how much dirt and dust was caught up in the dust cup! That was what was living in my carpets even after being vacuumed! I had no idea! 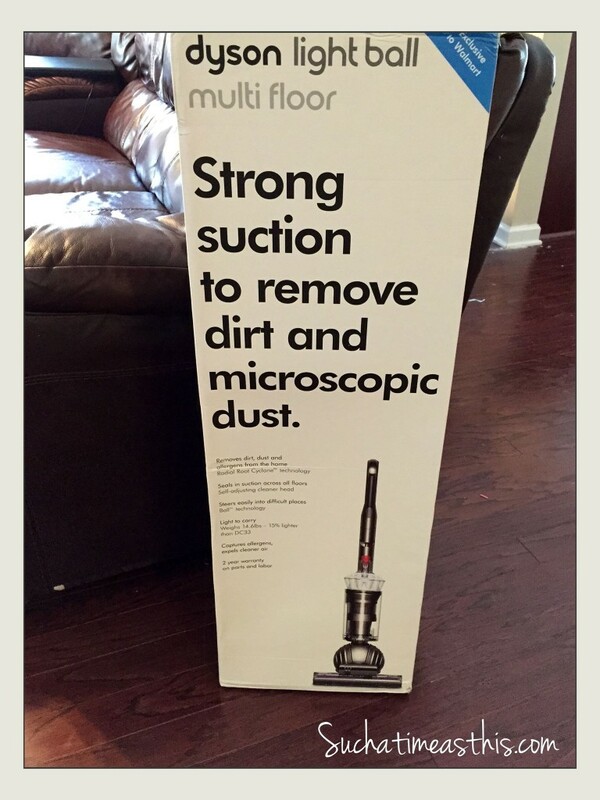 They weren’t kidding when they said this vacuum picks up “microscopic dust”! 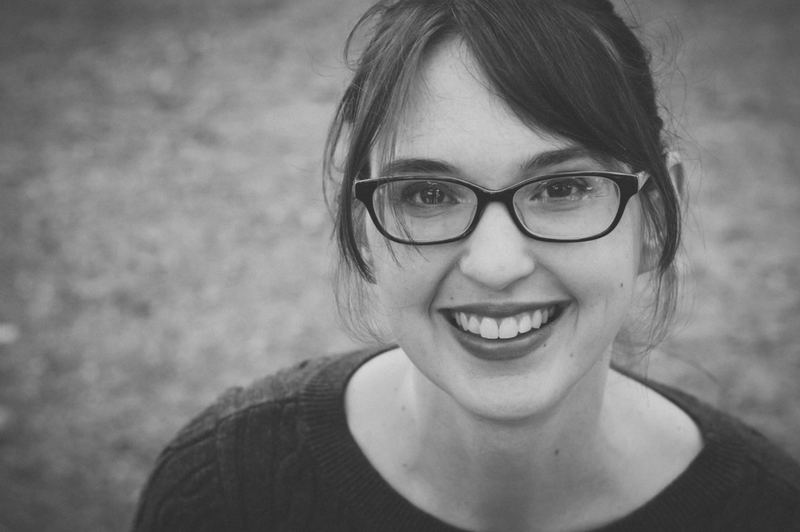 The Dyson Light Ball is extremely easy to put together – I did it in less than 5 minutes. The instructions are very clear and easy to follow. The other thing that is easy about this vacuum is cleaning the dust cup! It’s just a push of a button and all the dirt falls out into the trash can. I love this for my allergies – I never have to touch anything dusty and no dust escapes until you want it to. This vacuum has everything you could want! It comes with an instant-release high-reach wand which allows for quick cleaning even up high and other additional accessories that can be used with this wand. It is easy to steer around furniture and with a push of a button, the motorized brush can be turned off, enabling it to be used on hard surfaces. It even self-adjusts to seal in suction when going from one surface to another. Dyson engineers have thought of everything! This vacuum is available only for a limited time on Walmart.com. 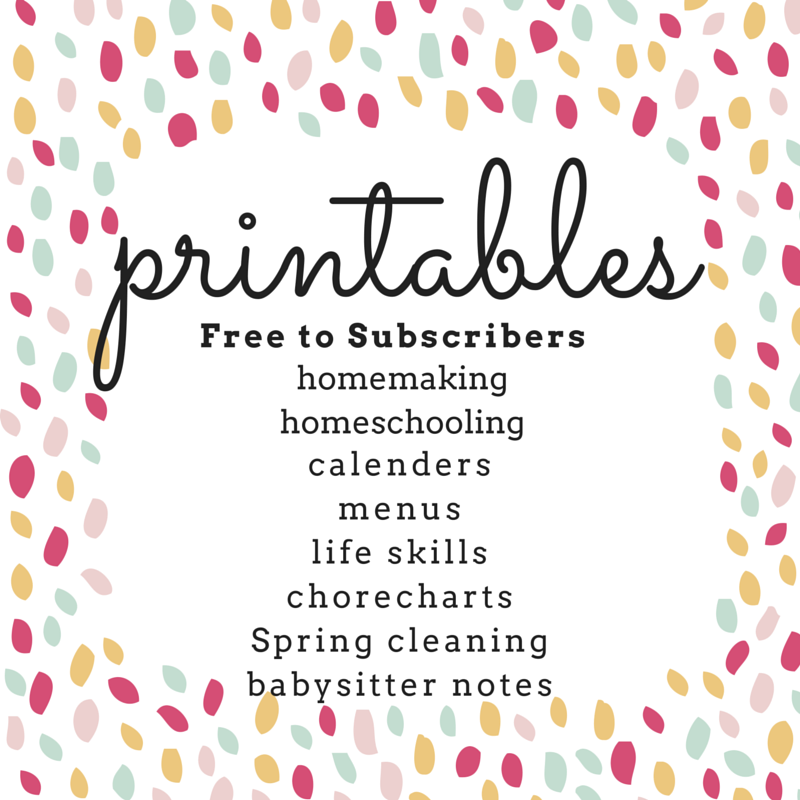 It is a vacuum addict’s homemaker’s dream come true! Radial Root Cyclone™ technology: Designed to maximize power. A mesh shroud helps separate large debris, with inner cyclones generating powerful centrifugal forces. Every angle of each airway is honed to ensure microscopic particles like pollen and mold are separated from the airflow. Testing: Dyson upright vacuums are subjected to 550 tests over 50,000 hours. During development a Dyson vacuum will be dropped onto a hard floor 5,318 times. It will run 847 miles on a turntable rig; the equivalent of being pushed from the Dyson Headquarters in Malmesbury, Wiltshire to Valencia, Spain. Patents: There are currently 304 patents and 481 pending patent applications worldwide relating to technology used in the Dyson Ball™ range of vacuum cleaners. Maneuverability: In addition to the motor and filter, ducting, valves and the stand have been engineered into the ball, making it even easier to turn the tightest of corners. Warranty: The machine comes with a 2 year parts and labor warranty. 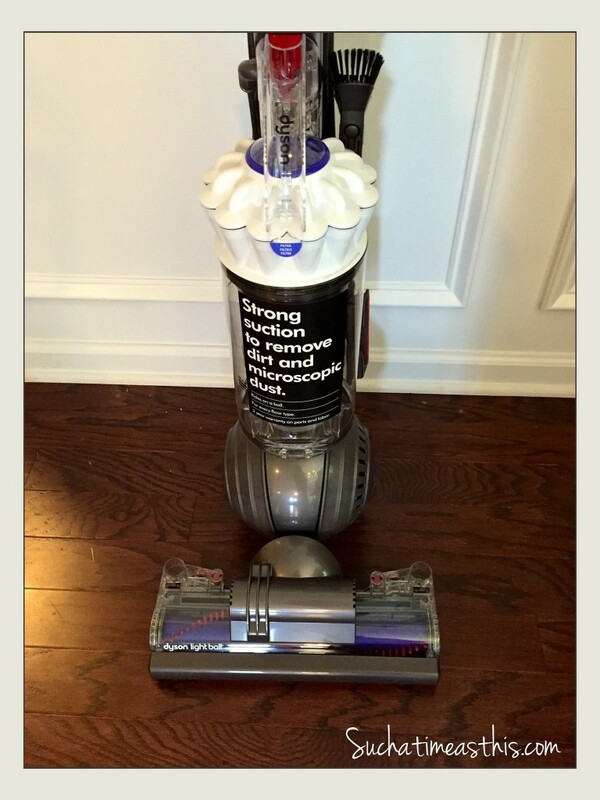 Disclosure: I did receive this vacuum from Dyson for my review. All opinions are my own and not influenced in any way. Please read my full disclosure page. I love my dyson but the fact that this one is lighter weight makes it very attractive. Nice review!